A miniature clock perfect for decorating a desk. It can also be used as a paper Weight. 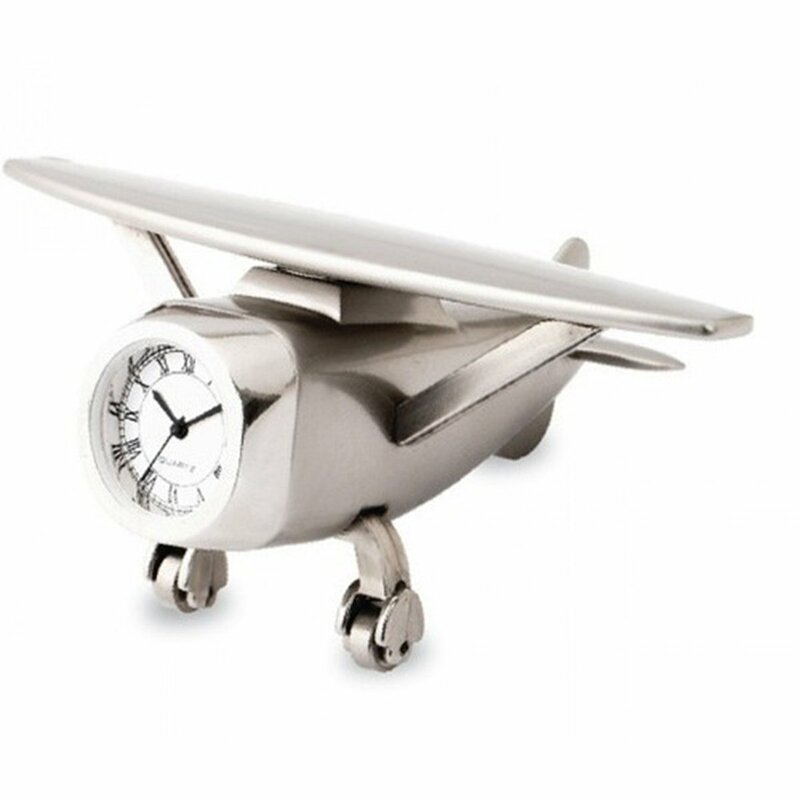 Cool Design Vintage Aircraft Adorns Your Desktop or Shelf/Mantel.